The manufacture of the solenoid coil is a DC coil as standard. On request, it’s possible to fit solenoid coils with an integrated reverse polarity protected diode. This will reduce the switch-off induction voltage, in order to protect against voltage surges. What’s more, the solenoid coils for connection to alternating current have an integrated bridge rectifier. 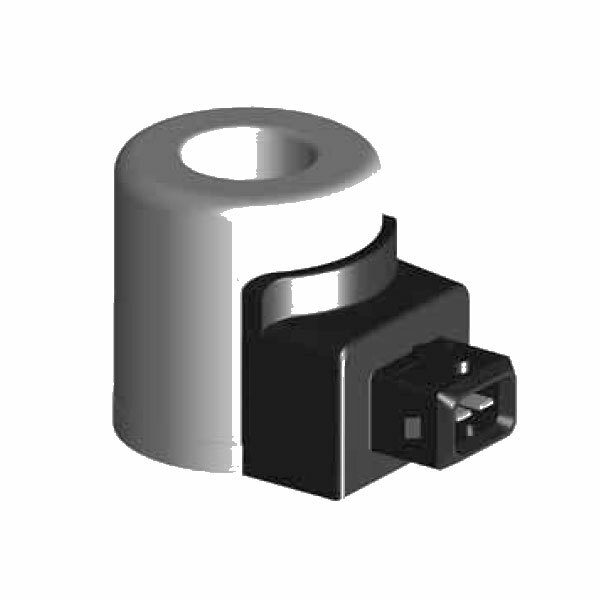 Moreover, for coils with a DIN connector to EN 175301-803, it’s possible to supply a corresponding connecting socket (Part No. 394287) separately. So, as a general rule, the manufacture of special coils can happen according to customer specification. Please consult your sales partner. And for the various connector electronics for coils, please see the relevant valve brochure.